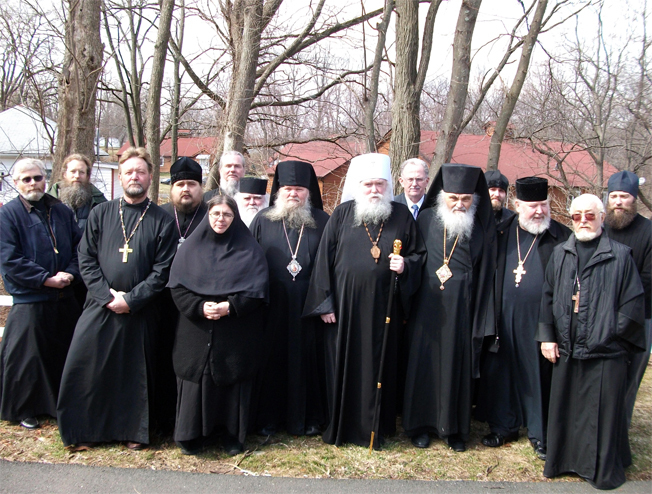 After the sending back and forth of open letters between ROCOR-A Bishops in Ukraine and in Russia, the ROCOR-A clergy and laity in Canada and America on October 30th issued a statement calling for calm; Abp. Andronik and others announced that a new split in the ROCOR-A jurisdiction would not be supported by them, nor would they support either warring parties in such a division. To solve the dispute, Abp. 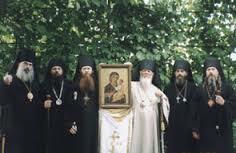 Andronik along with the other clergy, have called for the convocation of the entire ROCOR-A Synod of Bishops; and in case of the inability to do this, for the convening of an “extraordinary All-Diaspora Council” to solve the disputes. They called for the removal of all internet activity and discussions that were exacerbating the problems. Abp. George of Moldavia also held an emergency diocesan meeting calling for a peaceful resolution to the problems. For some time now there has been an ongoing dispute between ROCOR-A bishops who live in the Russian Federation and those who live in Ukraine. ROCOR-A bishops and clergy who reside in the Russian Federation believe that the ROCOR-A HQ in Odessa has been attempting to push a Ukrainian Nationalist position and engage in ‘anti-Russian’ behaviour. This was first brought to the attention of many abroad over the controversy in Russia over a day camp being administered by ROCOR-A priests which was the subject of criticisms by some American ROCOR-A sources, which then provoked a response. Bp. Dionysius (Alferov) published a strongly worded attack on the very concept of Ukrainian nationalism; maintaining it as being anti-historical and merely the tool of Nazis and others. 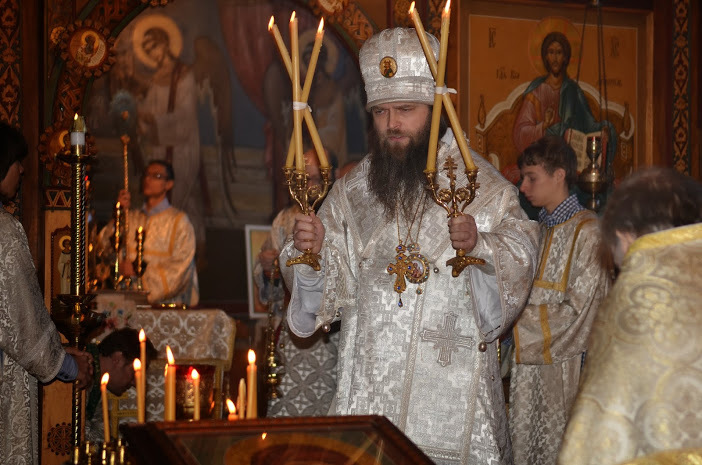 ROCOR-A clergy in Russia (three prominent priests commonly known as the “Izhevsk Fathers” to some, because of their location in Udurmitia) have also opposed attempts to connect ROCOR historically to Ukrainian nationalist sentiments. The same Fathers then wrote an open appeal to Metropolitan Agafangel. And recently Abp. Sophrony of St. Petersburg, as well as the aforementioned Bp. Dionysius, along with several other Russian ROCOR-A clergy and laity have issue an open statement against what they perceived to be a “pro-Ukrainian” policy and bias within the ROCOR-A HQ in Odessa, Ukraine. ROCOR-A is not alone in being affected from the fallout of the recent national conflicts between the states of Russian and Ukraine. The RTOC has encountered its own problems over this issue, with some clergy openly supporting Russian separatists in Eastern Ukraine, as well as the suspension of a well-known ‘unofficial’ RTOC site over related matters.